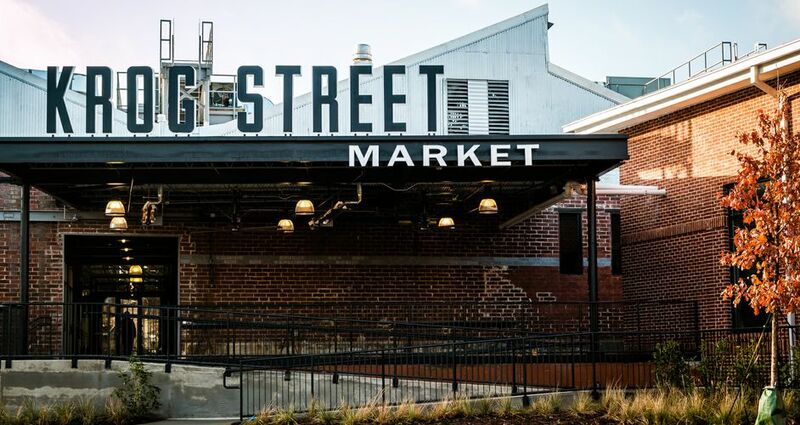 Travel + Leisure includes Atlanta on its list of America’s best cities for music scenes, Krog Street Market is one of Bon Appetit’s favorite new foodie spots and Zagat finds great food in unexpected Atlanta locations. America’s Best Cities for Music Scenes (Travel + Leisure) - Despite its big-city status, Atlanta still knows how to keep it country. America’s Best New Restaurants 2015 (Bon Appetit) - Atlanta is home to one of the country's coolest food markets, with flawless burgers, dreamy ice cream and a winning cheesesteak. 6 Unexpected Spots to Find Great Food in Atlanta (Zagat) - These places all serve excellent dishes, even if they're not known for their food — yet.